During much of World War One, the battlefields of France were a barren landscape of blasted trees, deep mud, bare earth and the scars of miles of trenches. Yet on this desolate landscape, the scarlet Flanders poppies (papaver rhoeas) grew in vast numbers, turning the Western Front red with their delicate, paper-like flowers. Poppies thrive in disturbed earth, as it is exposure to light and soil temperature that encourages germination. Poppy seeds can lie dormant for years in the dark, waiting for the right conditions to bloom. 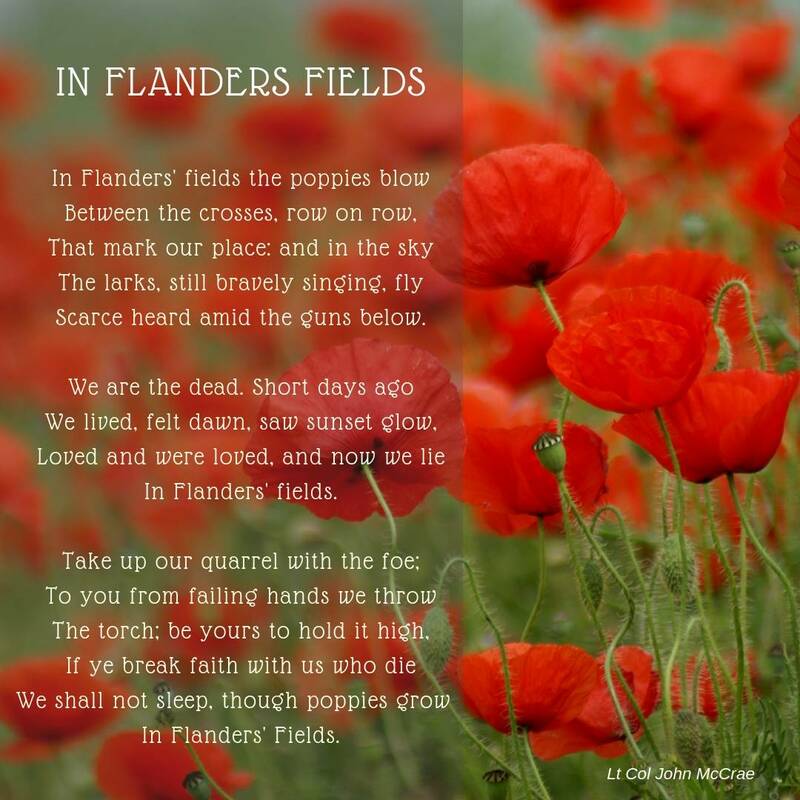 The poppy as a symbol of memorial was first begun by WWI poet John McCrae, in his poem “In Flanders Fields”. The Royal British Legion adopted the poppy for its annual appeals in 1921, and the distinctive red paper or material flowers, and the newer enamel badges, have been part of our British culture ever since. 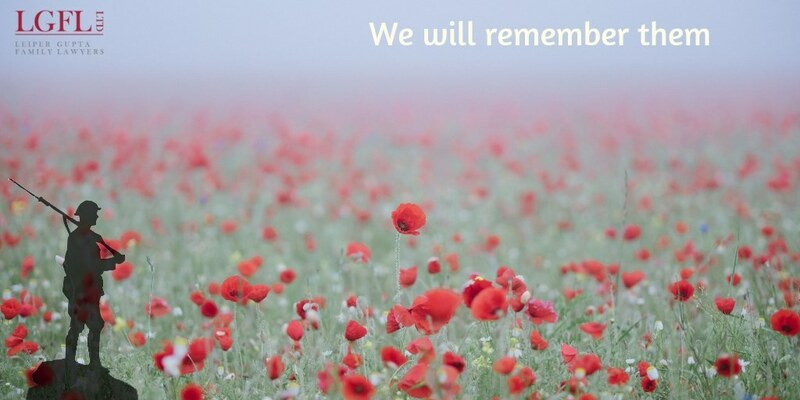 We here at LGFL Ltd would like to say our own ‘Thank You’, and we have made a donation to the Royal British Legion.